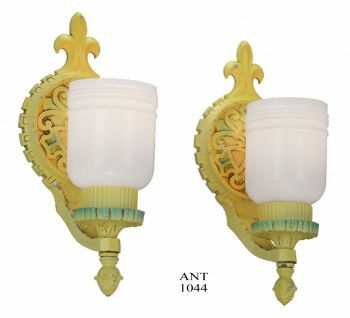 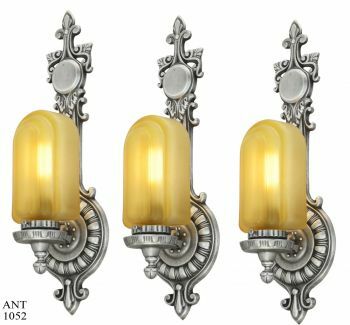 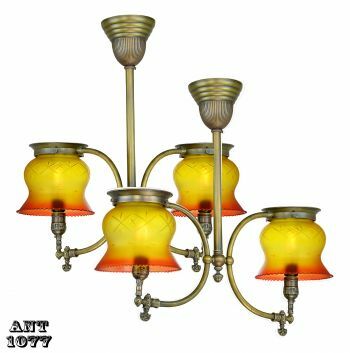 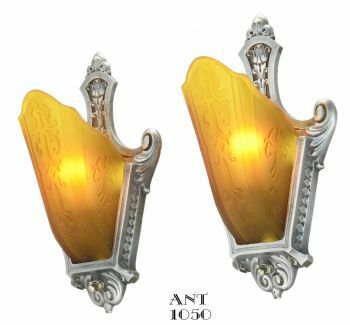 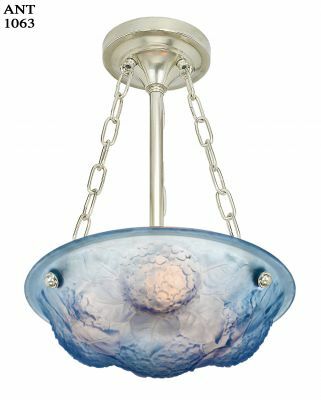 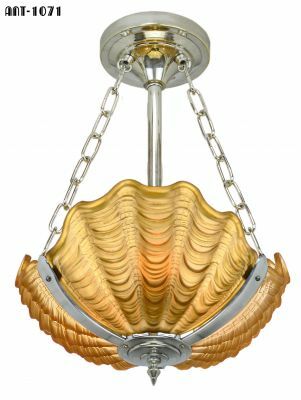 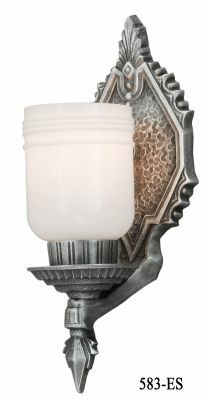 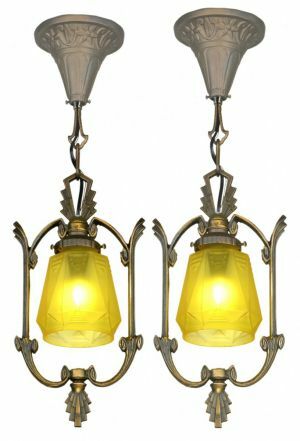 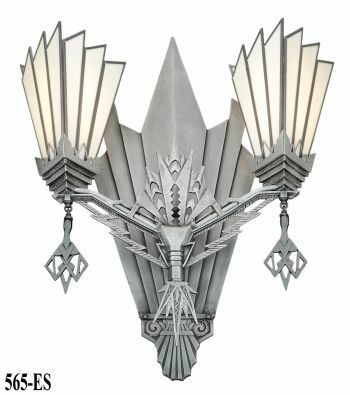 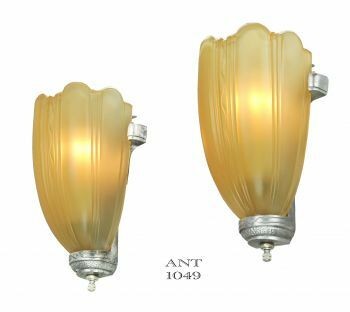 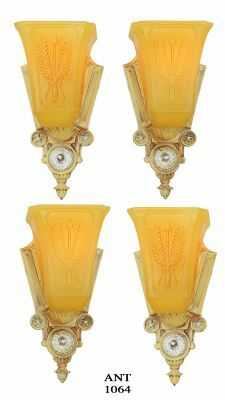 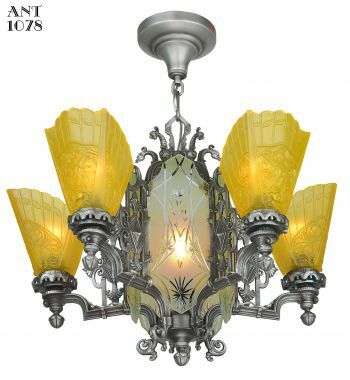 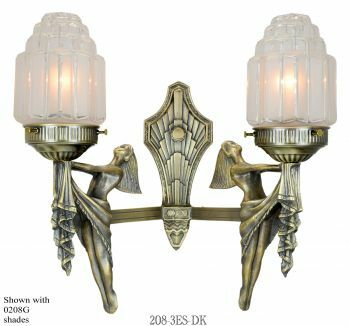 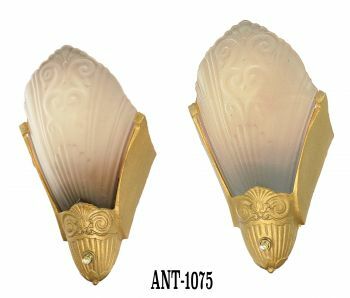 This turn of the century boat wall sconce comes with blown glass opal shade, and a choice of SMD LED socket or an incandescent medium socket. 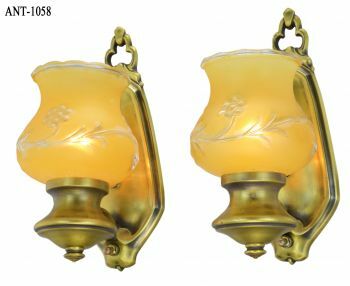 SMD LED: While LED stands for “Light Emitting Diode”, SMD stands for “Surface Mounted Diode” and is the next step in LED technology. 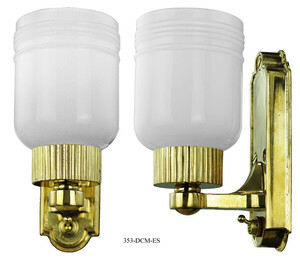 The SMD LED versions of our boat lights use a proven BA-15D bulb that works on a range of 10VDC to 30VDC. 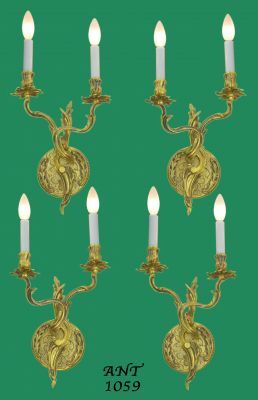 Our lights are brass/bronze castings, not “tinny” sheet metal. 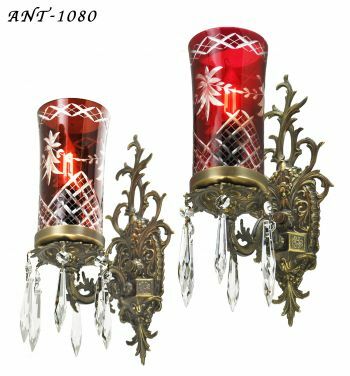 They have a rich original look of 1900-30s. 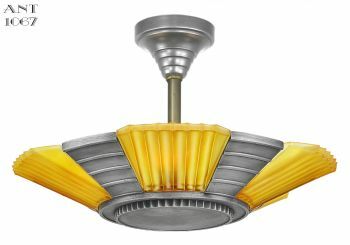 The SMD bulbs are sold separately. 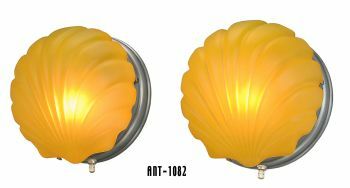 Our bulbs are good replacements for all bulbs using three bases standard in automobiles, airplanes, and boats. 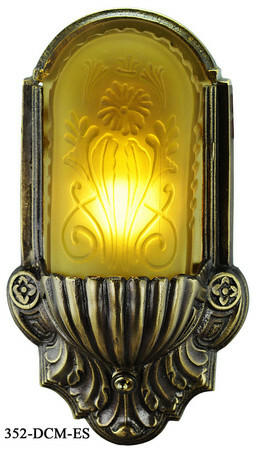 We also sell a few sockets for re-building older lights that have rusted out connections. 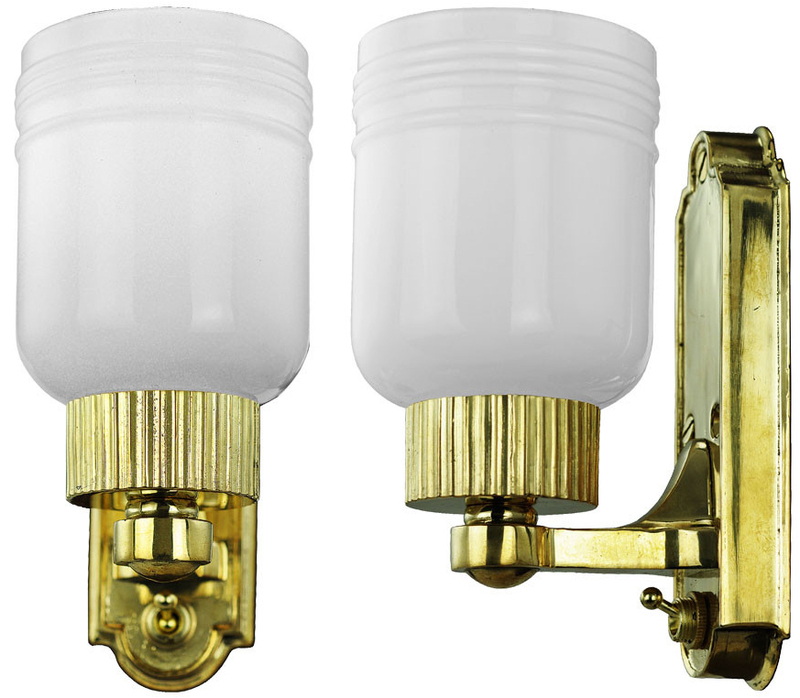 Boat light systems that are subject to large supply spikes or dips should use a DC/DC regulator to protect their lighting system. 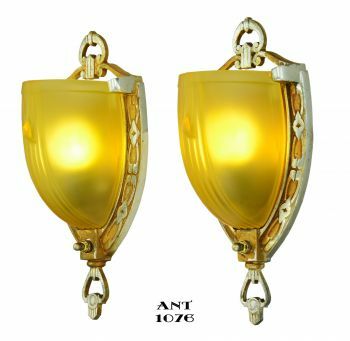 Width: 3" with the shade. 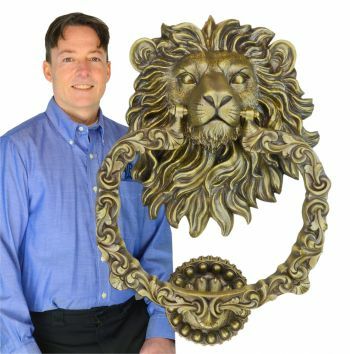 Footprint: 5 7/8" x 1 7/8". 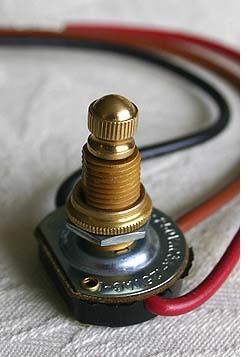 Three screw mount. 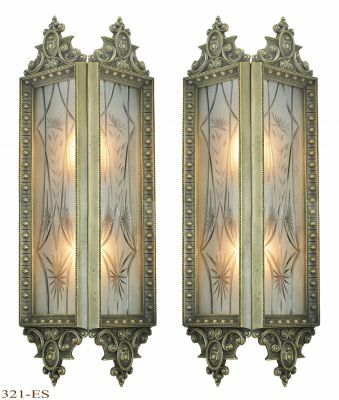 Many of our ceiling lights, wall sconces, and newel post fixtures are designed to be wired in, using a wall switch to turn on and off. 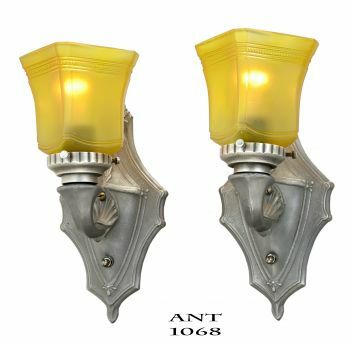 For only this small fee, we will custom add the electric switch to your purchase. 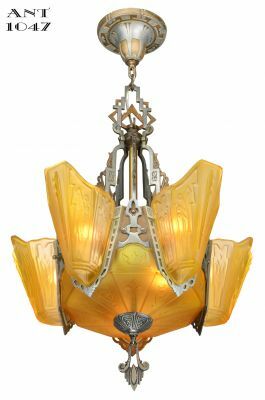 Labor is included. 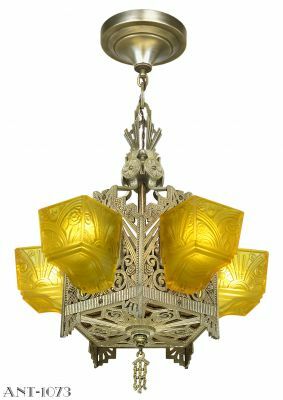 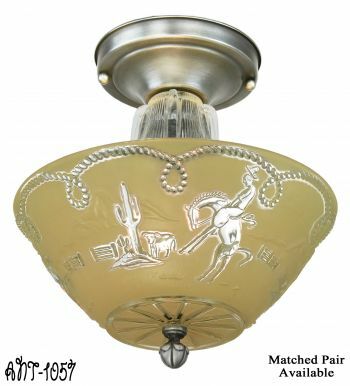 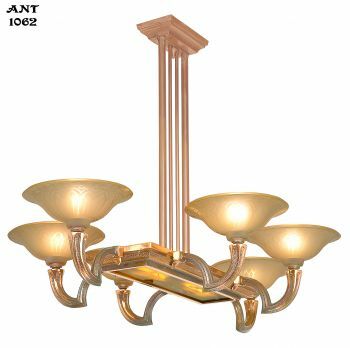 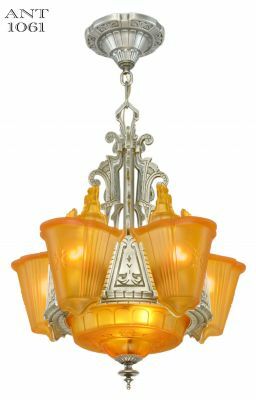 The switch will match the fixture ordered: Polished Brass, Antique Brass, Oil Rubbed Bronze, Red Bronze, Pewter, or Nickel.